An award winning journalist, Mark has been a television reporter and presenter for two decades. From reading prime-time news to reporting from disaster zones, Mark’s career has taken him around the nation and around the world. 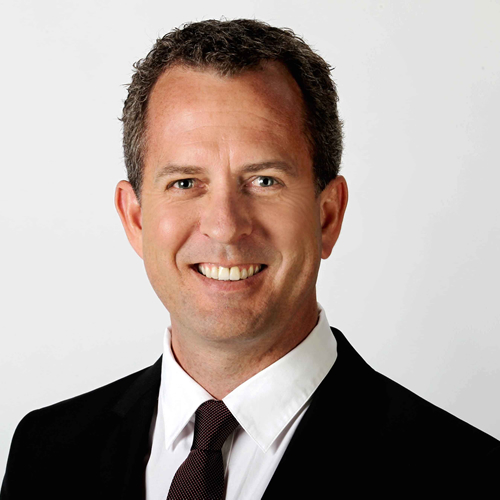 After many years covering news interstate, Mark returned home to Perth in 2001 to work for Channel 7. He has worked as a news reporter and presenter, a sports reporter and presenter and a weather presenter. Since 2008, Mark has been a senior reporter for Western Australia’s number one public affairs program, Today Tonight. He is also a key presenter on Telethon, the most successful televised charity event in the world. Mark is a highly sought after master of ceremonies and public speaker. He is a key MC for the West Coast Eagles Football Club, hosting their season launch, Best & Fairest Awards, and match day functions for the past ten years. He has also hosted many prestigious corporate, business and charity events. Known as an engaging all-rounder, he is well versed in a broad range of topics. Mark has been recognised with numerous awards including the NSW Law Society Prize for Best TV Court Reporter, the AFL’s media award for best TV Football Reporter and the Victor Chang Award for the best reporting on cardiovascular issues. A former state tennis player and keen sportsman, Mark is a passionate West Coast Eagles supporter. He is also a keen supporter of charities including Telethon, Youth Focus and Ronald McDonald House. A passionate promoter of Perth, Mark was the Ambassador for the inaugural Open House Perth in 2012.